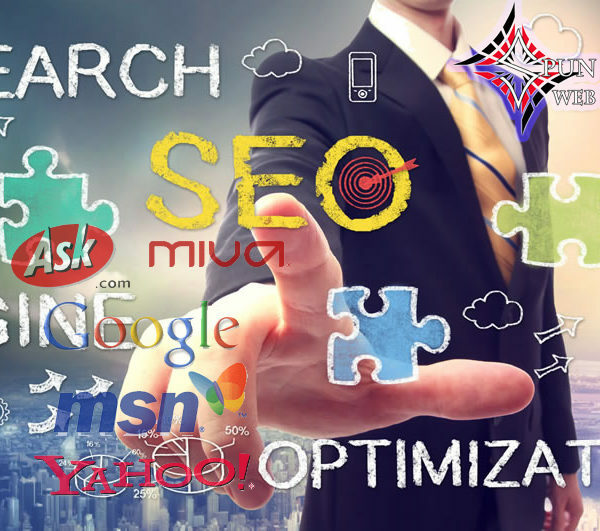 Spun Web is offering an exclusive SERP booster package! Limited time sale. Before April 15th, get $40 off our regular price. money site, by creating a 5 tier backlink pyramid. 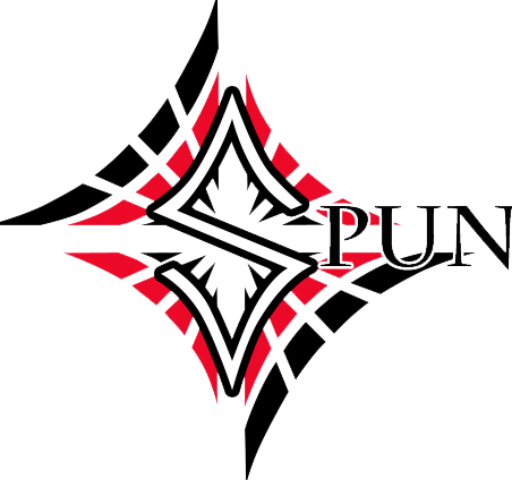 We start off giving you an indepth web audit, showing your strong points and weak points. Then we start with the creation of your Tier 1 and following Tier Articles. After we submit the articles and complete our linking processes in all five tiers. Then we send your links to two professional paid indexing services. containing your specified key words. Tier 3 links to Tier 2, Tier 4 linksto Tier 3, Tier 5 links to Tier 4.
effectively gain authority, without causing any penalization in google. We write a variety of Tier One Articles specifically targeted at your subject and keywords. We submit Tier One Articles to a variety of unique, and top ranking websites. and high page ranking. These are quality website in our private blog network. are placed in high ranking websites with low OBL as well. Along the way, we use Social Media links in PR 8 and PR 9 pages to boost your links. It is well established that Social Media linking is one of the most effective ways to boost your links. Your Tier 1, Tier 2 and Tier 3 links will be submitted to two professional indexing services, that we pay for. These indexing services then create thousands of more backlinks to your site. then create between 7000 and 12000 more backlinks to your links. We require 15 days to complete the submission process, and after we are finished with the linking process, we will send you the report for your top 3 tiers, and our professional website audit that we created when we started. By ordering you agree to wait for the full 15 days for the process to be completed. This is because we need to make the process as slow and as natural as possible. It will take approximately 10 days to complete the link building process. Then it will take another 5 days to drip feed the links through a professional indexing service. 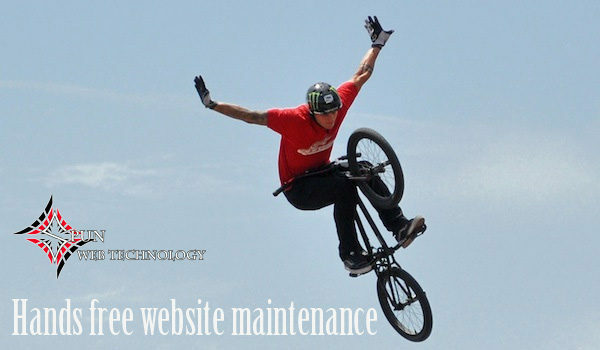 We make no guarantees about ranking or traffic of your website. However we do guarantee that our work will be completed as stated above. We also offer this service on a monthly subscription basis. See our other sales for more information.